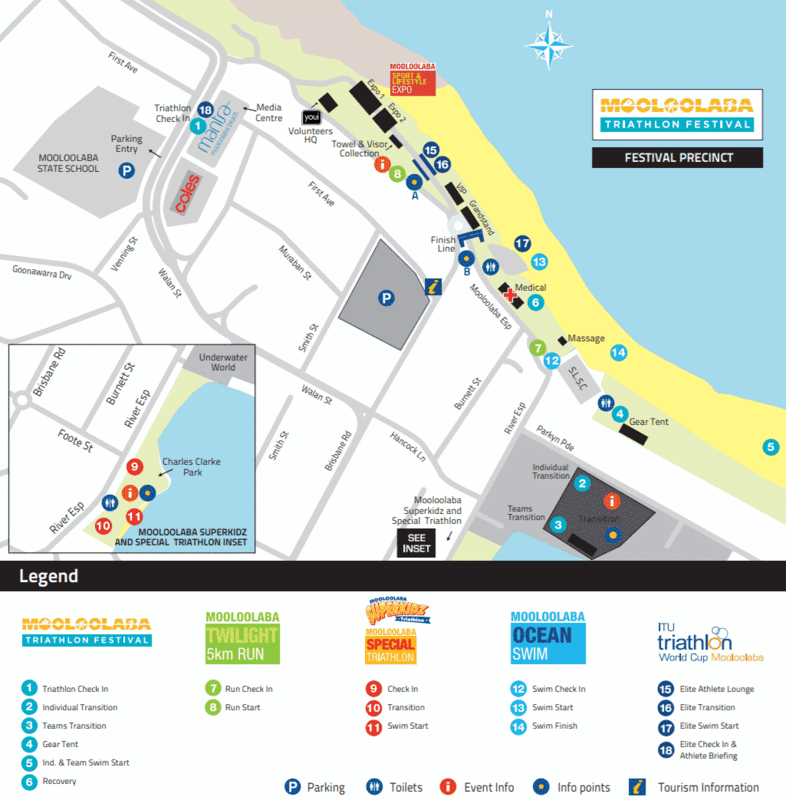 Mooloolaba Triathlon Festival has been a feature event on the Australian Triathlon Calendar for over 20 years. 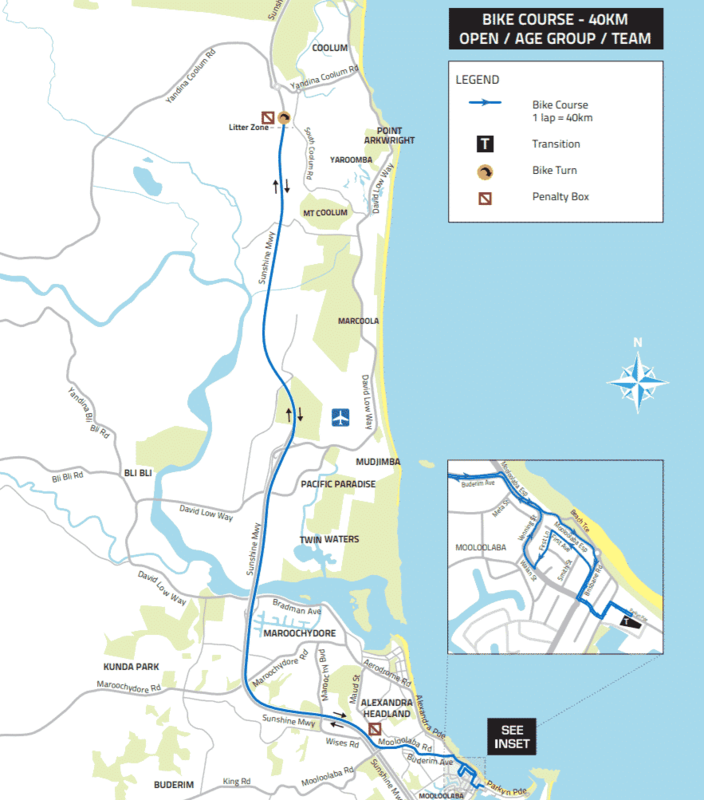 Catering for competitors of all abilities and age groups, the Mooloolaba Triathlon has grown into one of the largest Olympic distance (1.5km swim / 40km cycle / 10km run) triathlon events in Australia. 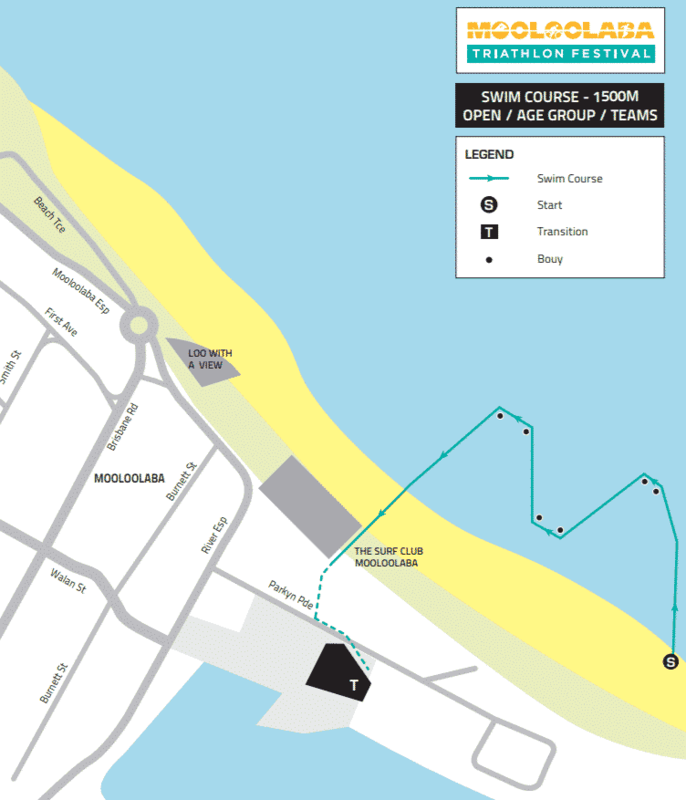 The Mooloolaba Triathlon is the centrepiece of a three-day multi-sport festival. 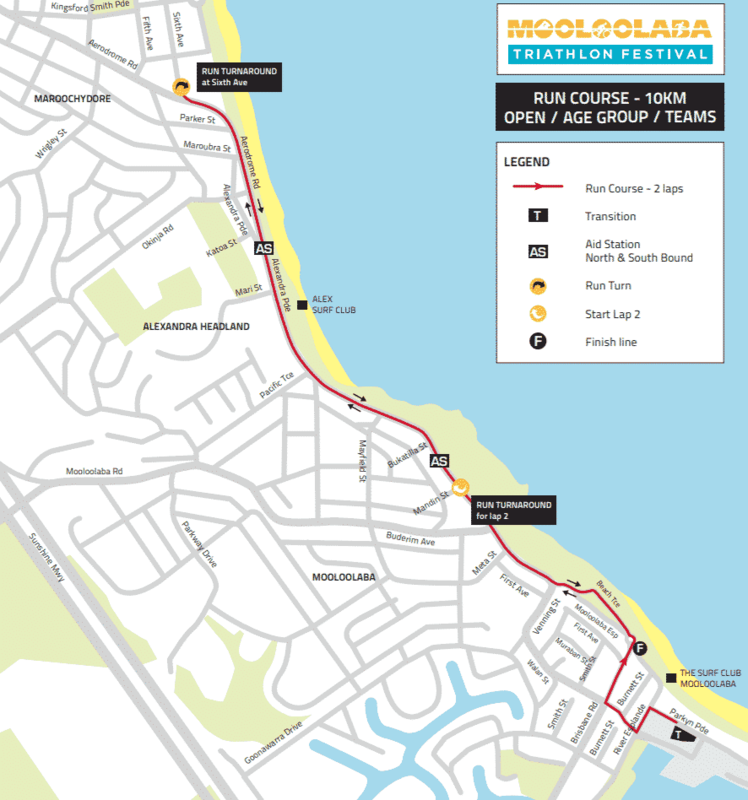 There are also a number of family-friendly events run during this event including the ASICS Mooloolaba Twilight 5km run, 1k Ocean Swim, Superkidz Triathlon and the Special Tri. The Twilight Run is a 4 loop course designed for speed racers who love to bolt over the 5km course. Families are also welcome to come along and walk the 5km course. All athletes competing in the triathlon must be 15 years or older and those competing in the Team Triathlon must be 14 years or older. All athletes must complete the onsite check-in procedure prior to the event and every athlete is required to hold a valid membership to Triathlon Australia or any other National Triathlon Federation in order to participate in the event. For spectators, parking close to the event is limited, so please be aware of any parking restrictions. 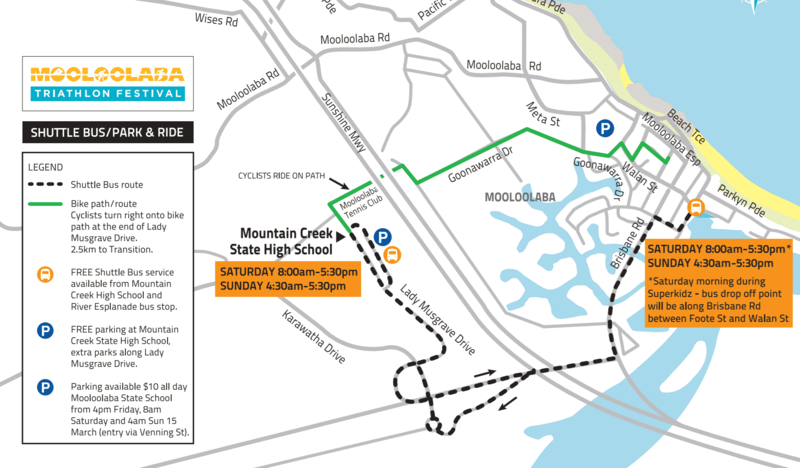 There will be designated all day parking locations in Mooloolaba, such as the Mooloolaba State Primary School. 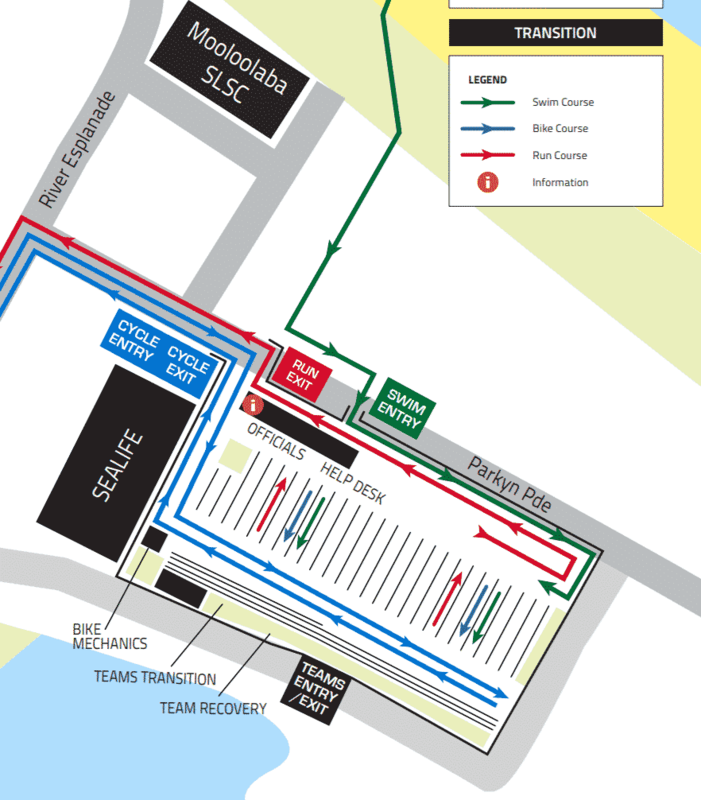 These parking venues will be within walking distance to the event. Entries are open now. You can enter here.